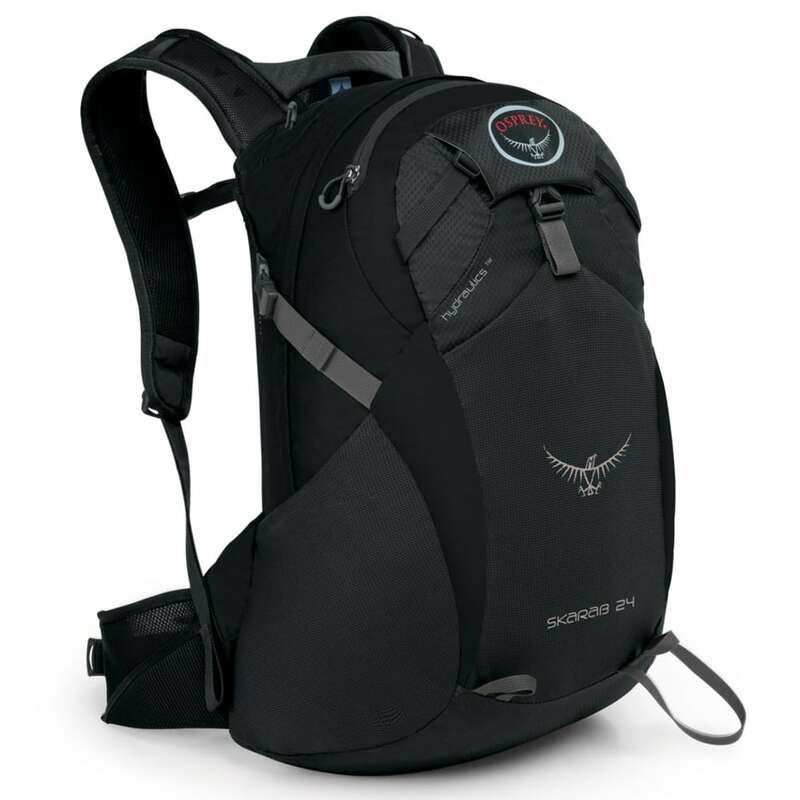 A full daypack, with nothing more and nothing less, gives you all the room for everything you need in the outdoors. But, even as you can still carry a sizeable load, it comes equipped with a framesheet suspension system, which spreads the load across the back panel. 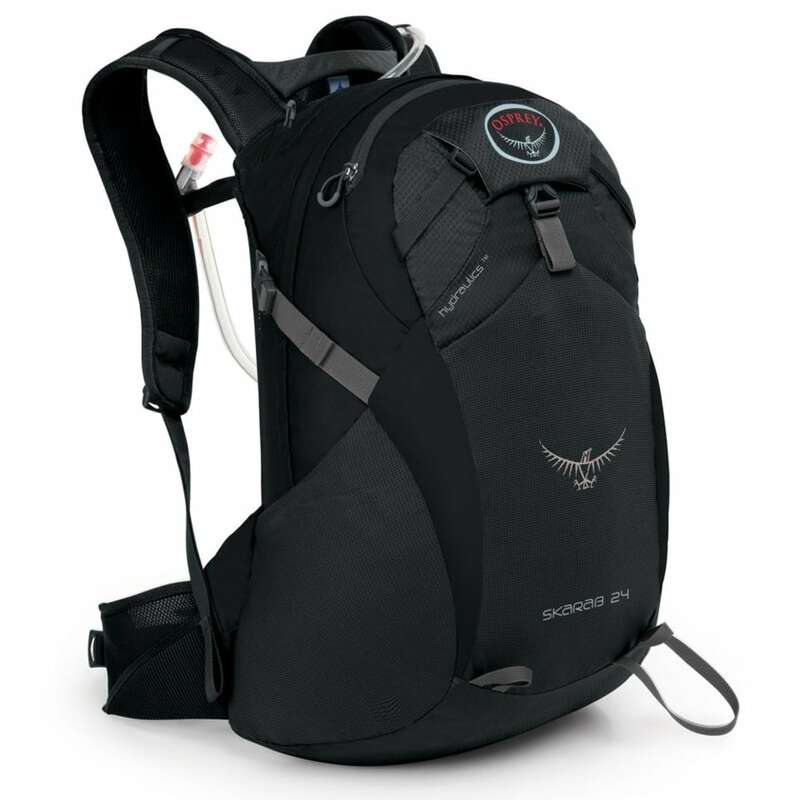 Further easing your journey are the BioStretch™ harness and the dual compression straps, which reduce the weight placed on your spine and stabilize your load, respectively, while a 2.5L reservoir gives you a quick and straightforward hydration source. Dimensions: S/M: 16H X 12W X 12D IN. ; M/L: 18H X 12W X 12D IN. Torso Length: 16 to 18 in. Weight: 1.39 to 1.48 lbs.